Multiple aircraft had to abort their landings at Manchester Airport amid gusts of more than 60mph. A spate of bad weather is currently sweeping the UK, which has led to cancelled flights, delayed trains and roads snowed in. Footage from Manchester Airport on 27 January shows six aborted aircraft landings due to high winds reaching a peak gust of 38 knots. The video, from YouTube channel AviationUpclose, shows a variety of bumpy landings at the UK’s third busiest airport. 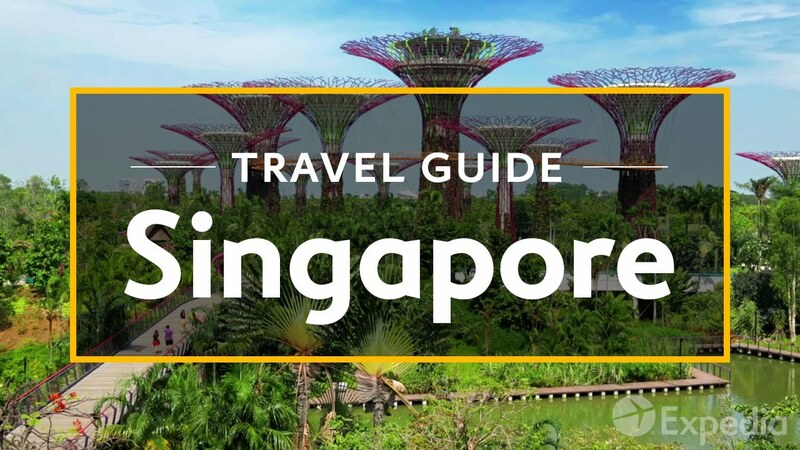 It shows six aircraft abort landings while on the final descent to the runway. 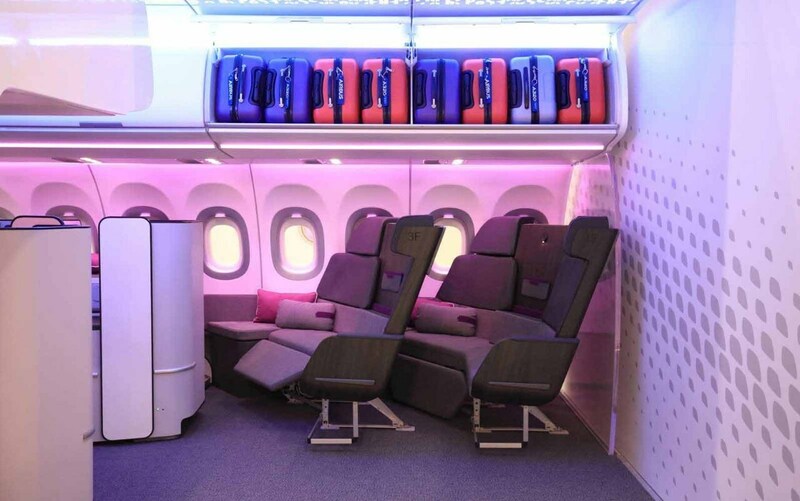 The first plane is a Lufthansa A320 jet, flying in from Frankfurt, which nears the ground before nosing up and taking off – and performing what is known as a “go around”. 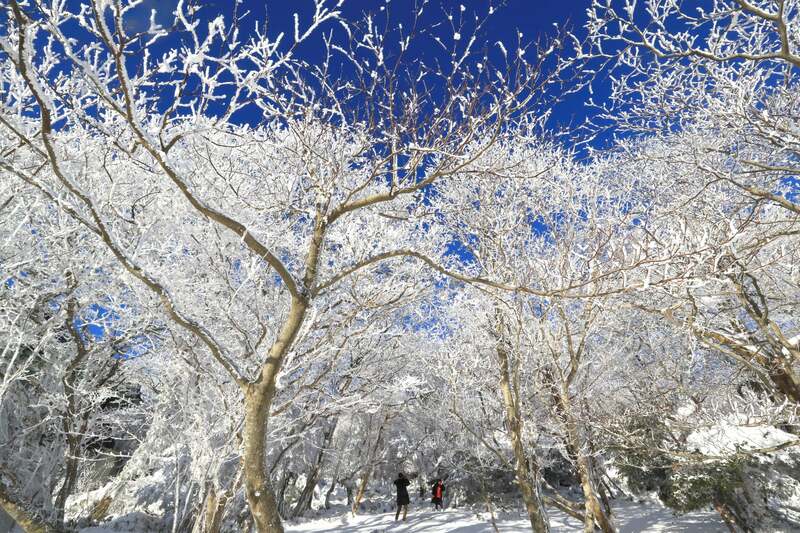 Tourists view snow-covered trees on Jeju Island, South Korea. 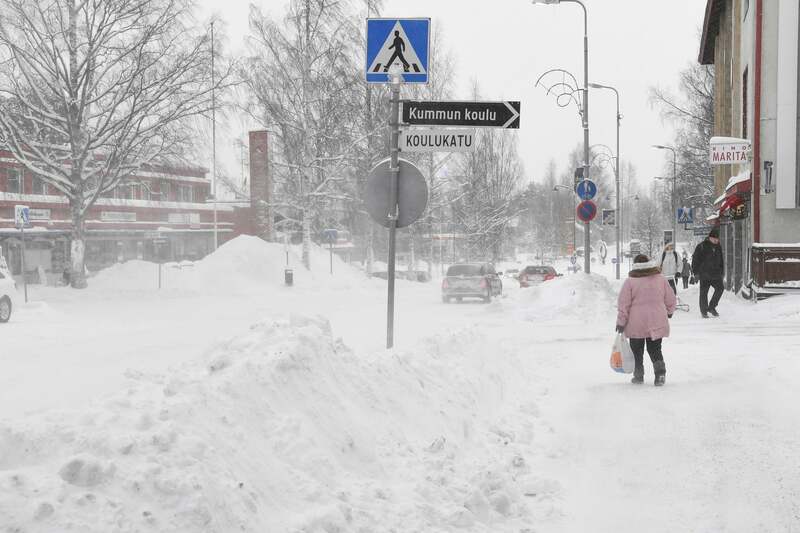 People walk through snow-covered streets in the city of Outokumpu, Finland, amid a heavy winter storm. 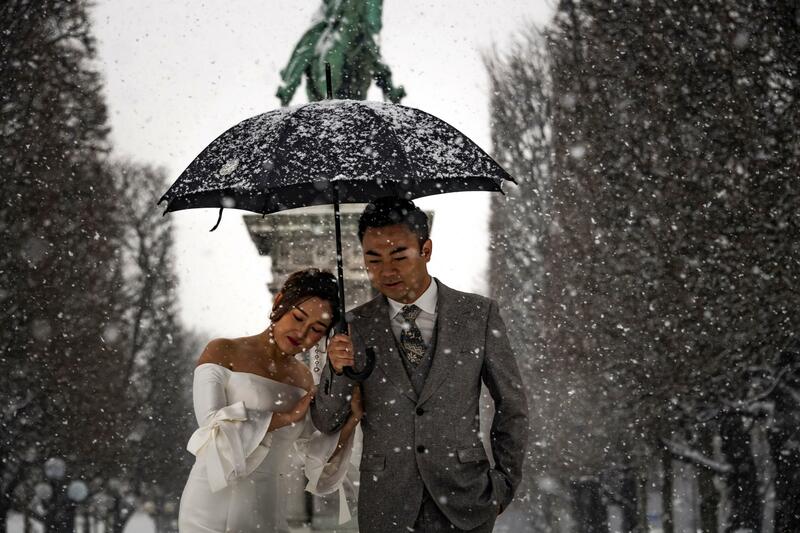 A newly wed couple pose for photographs as snow falls over Paris on 22 January 2019. 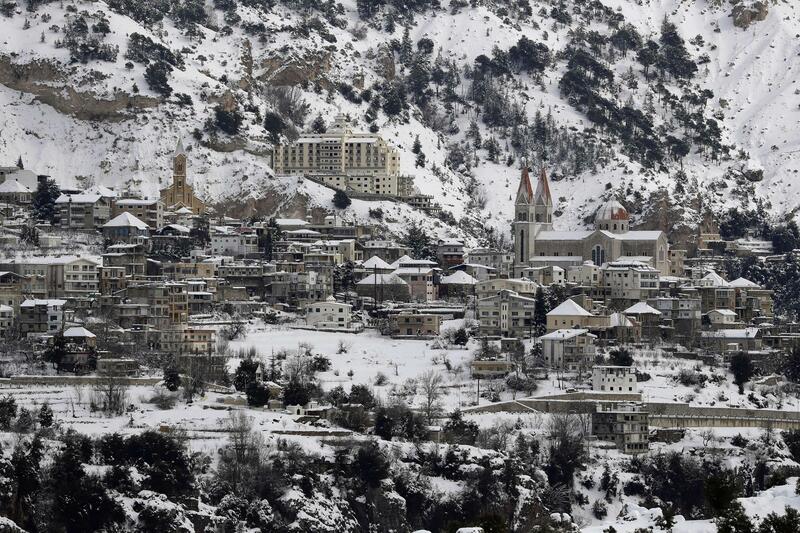 The snow-covered town of Bcharre that flanks the Unesco World Heritage Site of Qadisha in the Lebanese mountains north of Beirut, 1,450m above sea level. 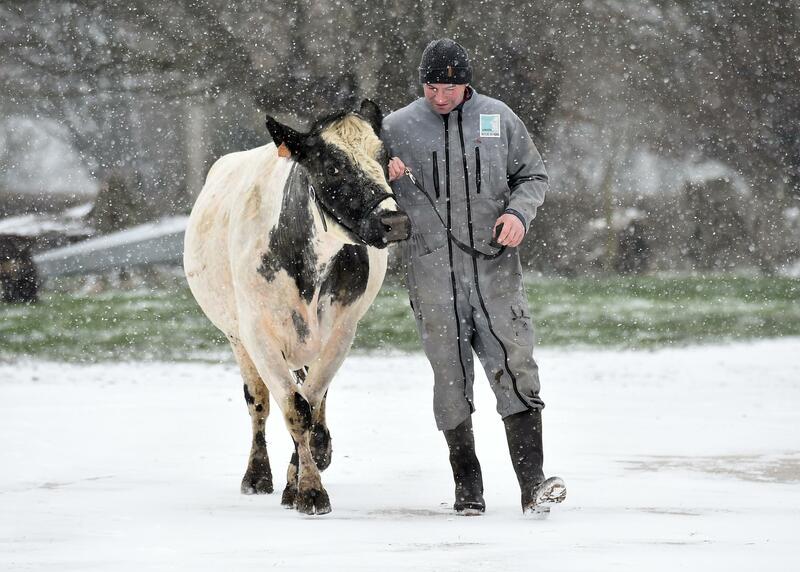 A French farmer walks under the snow in Saint-Aubin, northern France, with “Imminence”, the mascot “Bleue du Nord” cow at the 2019 International Agriculture Fair in Paris on 22 January 2019. 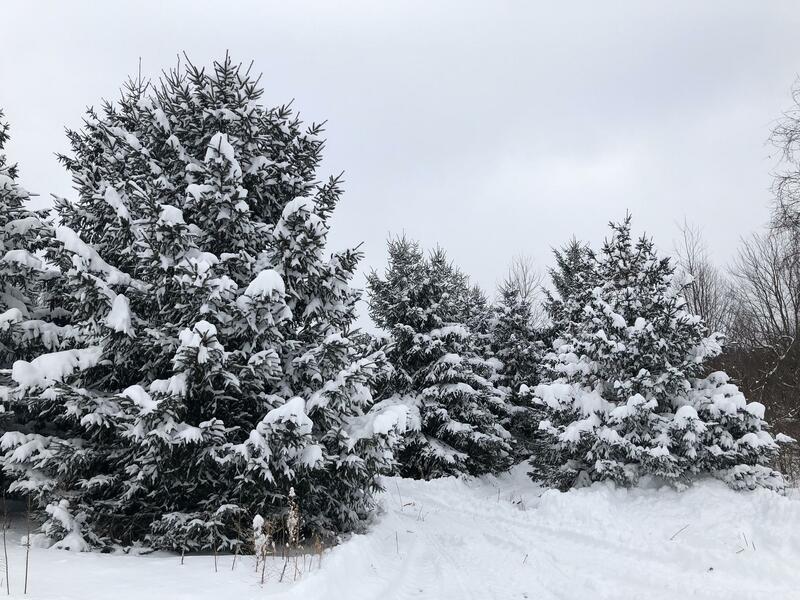 Pine trees blanketed in snow after Storm Harper swept through the southern tier of western New York State. 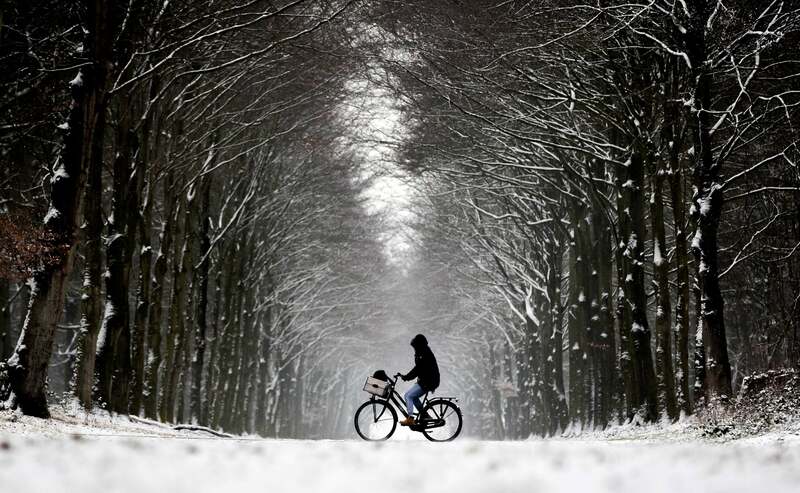 The first snow of the year fell across the Netherlands on 22 January 2019. 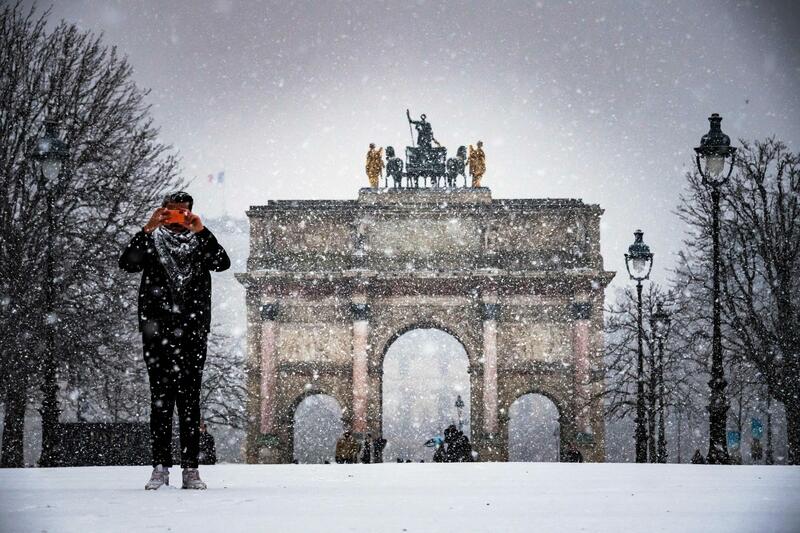 A man takes a picture in the Tuileries garden as snow blankets Paris on 22 January 2019. 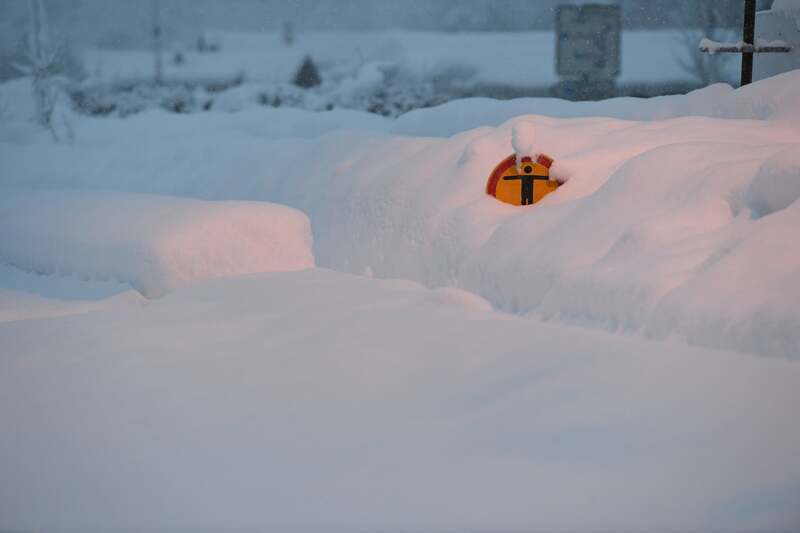 A no trespassing sign stands in the snow at the train station in Berchtesgaden, Germany. 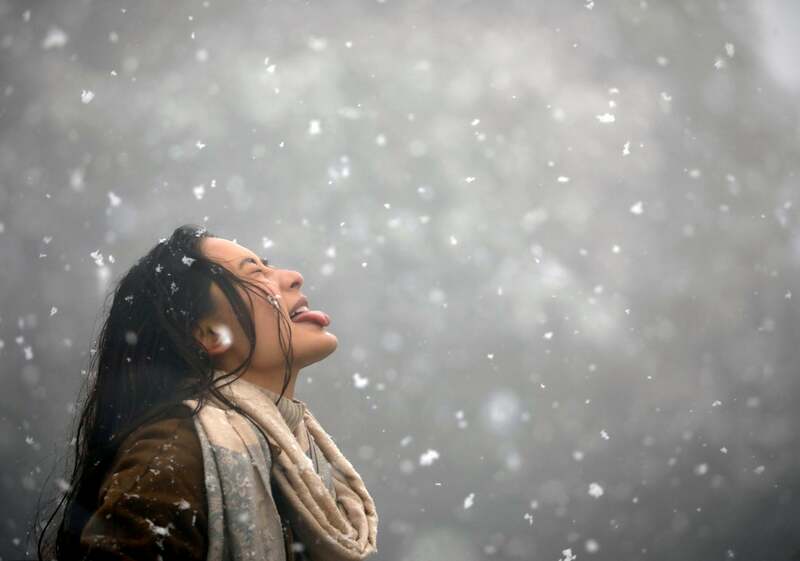 A woman tries to catch snowflakes on her tongue in Chandragiri Hills in Kathmandu, Nepal, on 23 January 2019. 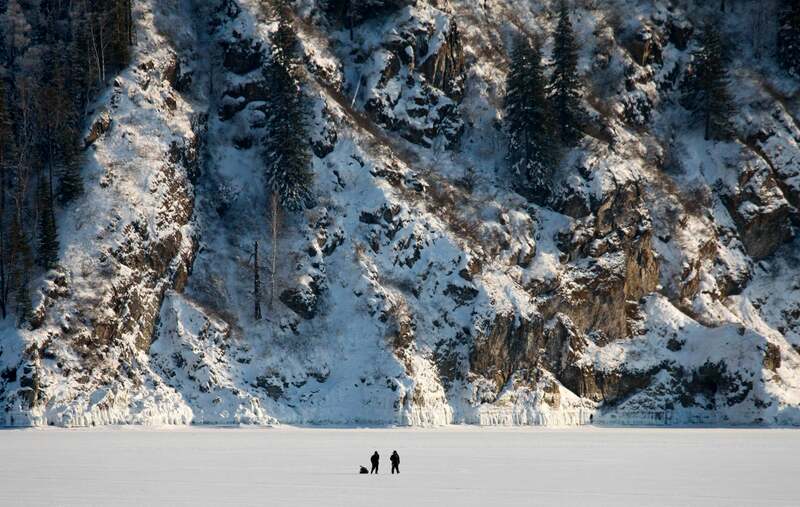 Fishermen walk along the frozen Yenisei river in the Siberian taiga area outside Krasnoyarsk, Russia, in temperatures of -26C. 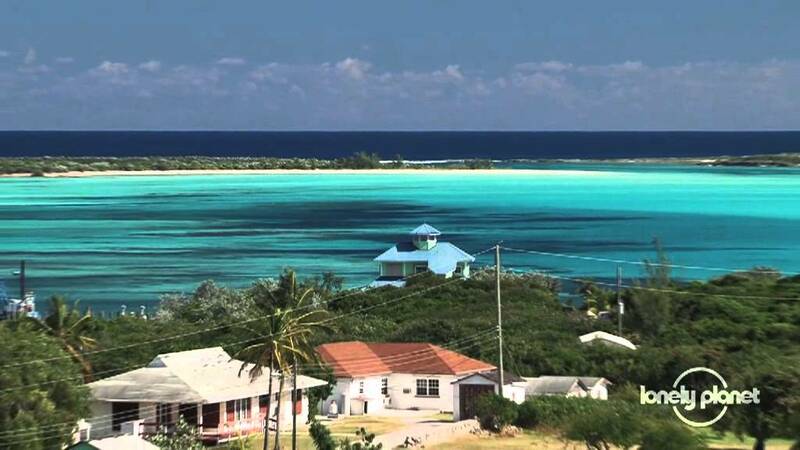 Other planes manage to touch down, although the landings are bumpy. 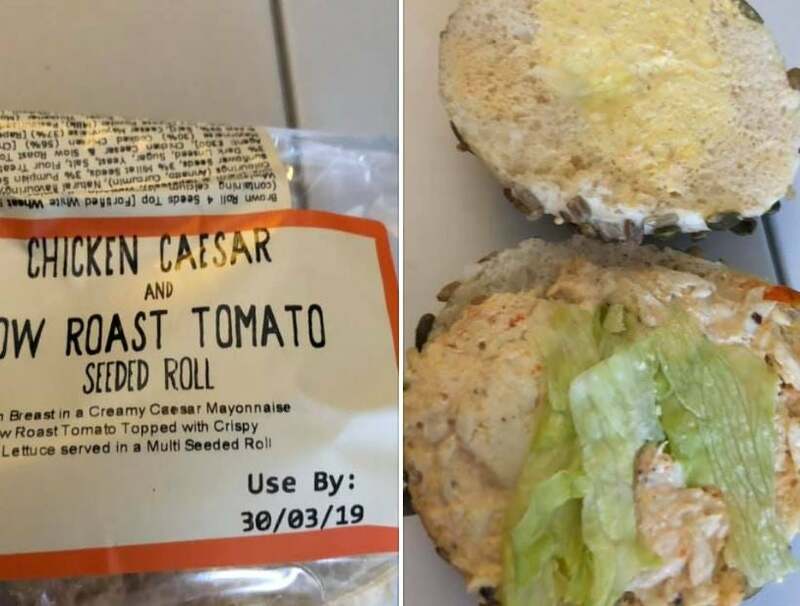 The other aircraft shown to abort their landings at the last minute were a Titan Airways 757 arriving from Chambery, France; a Jet2 737 from Turin, Italy; and an easyJet A320 from Venice, Italy. All landings and aborted landings were perfectly safe. The bumpy landings come as the UK is set for the heaviest snowfall of winter so far, as the Met Office issued a string of warnings that ice and snow could disrupt travel this week. British Airways has so far cancelled a dozen short-haul flights to and from Heathrow.